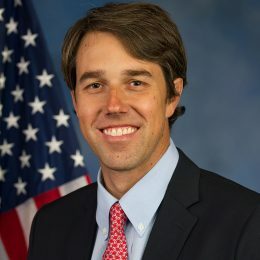 On March 14, 2019 Congressman Beto O’Rourke (46), announced the formation of a committee to investigate a presidential campaign. O’Rourke served on the El Paso City Council from 2005 to 2011. O’Rourke was elected to the U.S. House of Representatives in 2012. Within one day of announcing his committee to investigate a presidential campaign, he raised over 6 million dollars. ... Secretary Julian Castro, and Miramar Mayor Wayne Messam have all reported that nearly 100% of their fundraising came from individual donors. Presidential hopeful Wayne Messam, mayor of Miramar, Florida, said a lawyer is reviewing allegations that his campaign staff isn't getting paid.